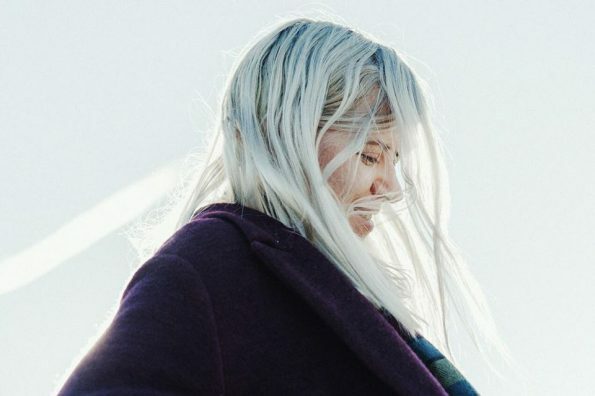 Amber Arcades is a dream pop act that evokes the need to move aimlessly at the speed of light. This Netherlands-based artist balances the calmness of a dream with the ache to dance, allowing for tracks that are simultaneously upbeat and introspective (“Turning Light”, “Fading Lines”). Their music conjures images of surfing an infinite sky; one akin to Rainbow Road in Mario Kart, except it’s a peaceful feeling without the competition. Where one track is solemn and sedative (“Can’t Say We Tried”), another one can burst with the pop sentimentality that’s the musical form of pop rocks (“It Changes”). The only thing that doesn’t change is that sensation of dreaming, and that’s what makes Amber Arcades special.